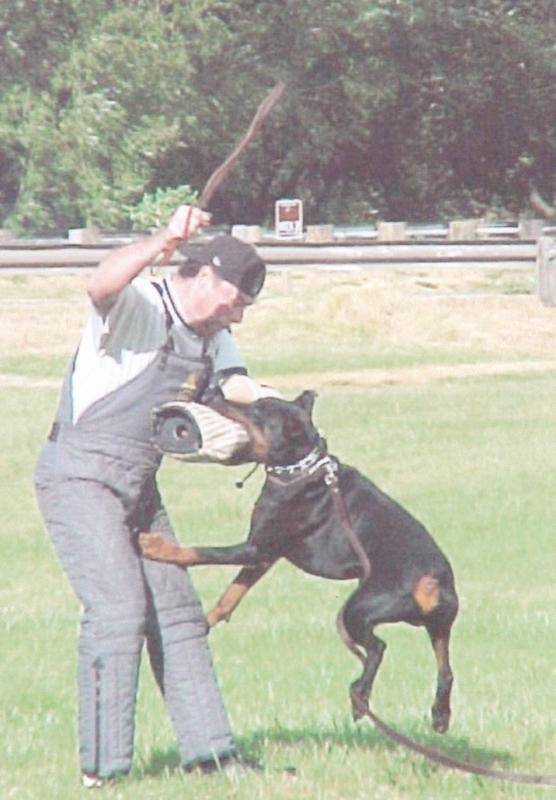 This was our last doberman male, Vasco. A gorgeous working bred boy with strong Franckenhorst lines right up front. 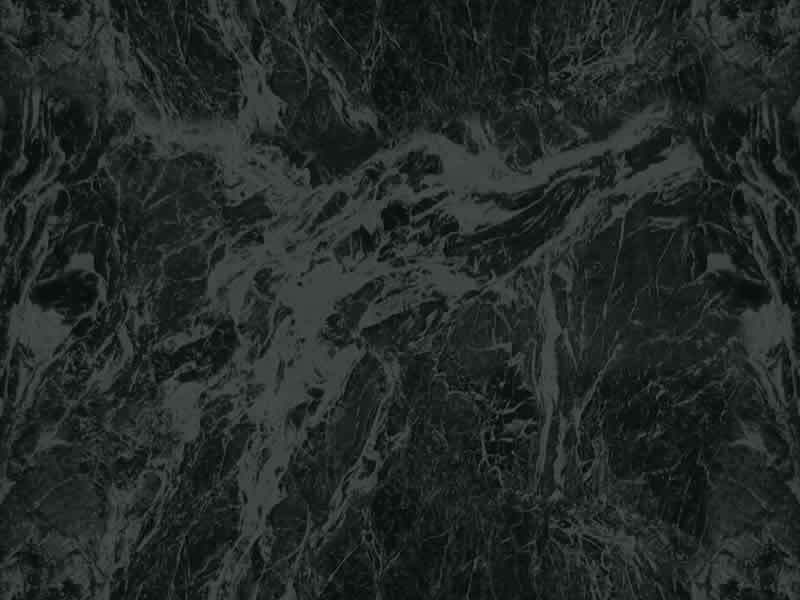 Vasco van de Doberhoeve was born in Belgium and was titled with his BH. 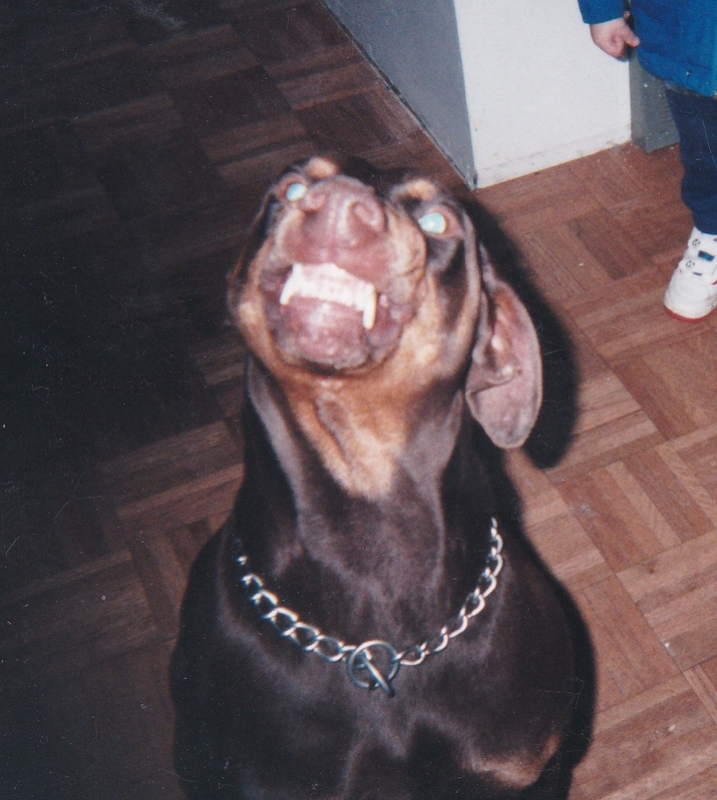 When we lost Vasco in 2003, that is when we retired from dobermans. We learned so much from this boy and are very thankful for the time we had with him. 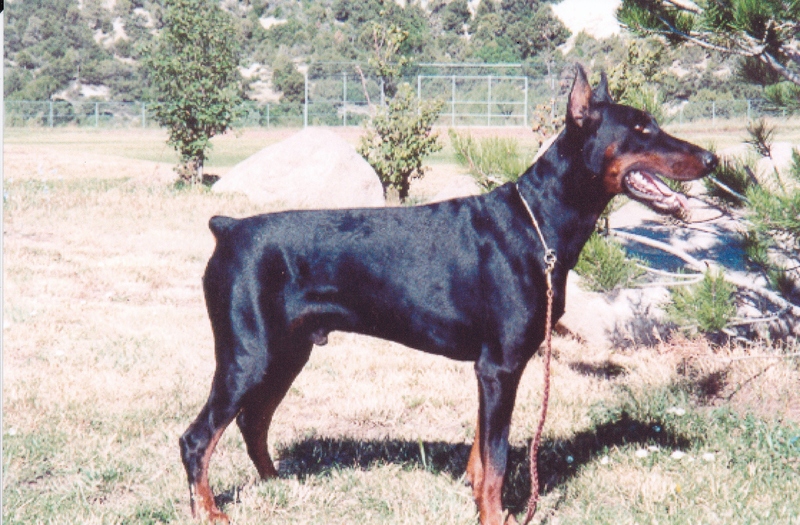 The first male doberman that we owned was TR Dartanyon. Dar brought us so much joy and lived to 14 years of age. He loved to smile and pose for the camera. 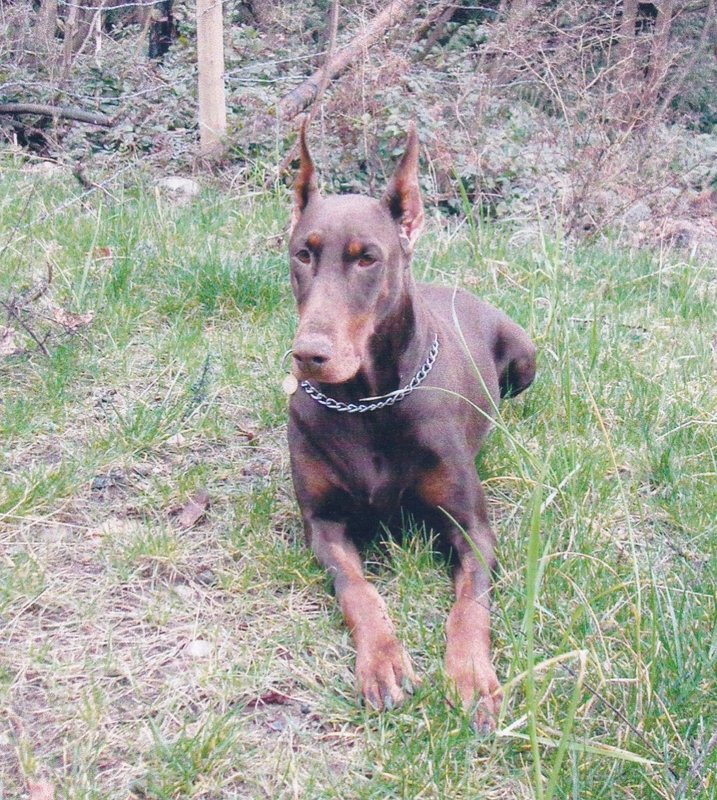 We would like to introduce some of our past dobermans that owned our heart and developed the passion for the breed that we have to this day. 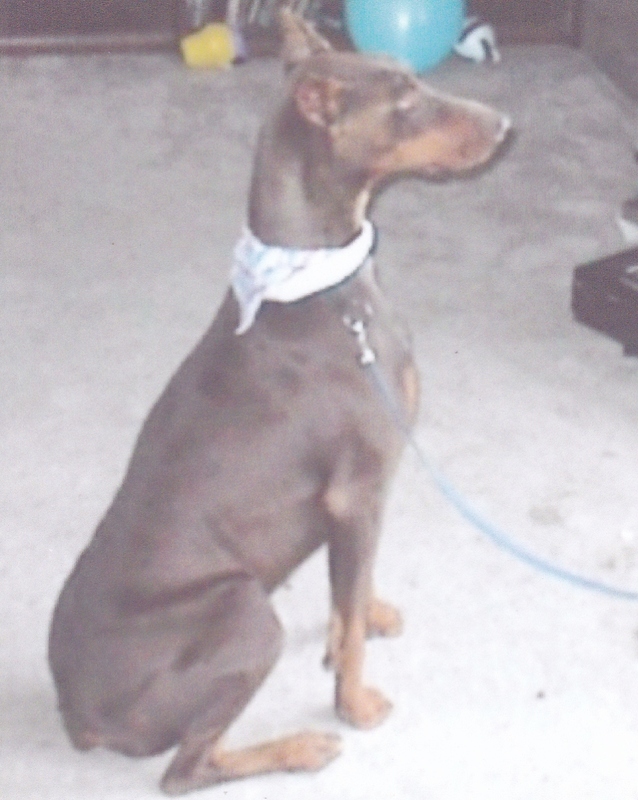 This gorgeous girl, TR Sinfully Sweet v. St.Brant (Cinn) was our daughter's companion as she grew up. 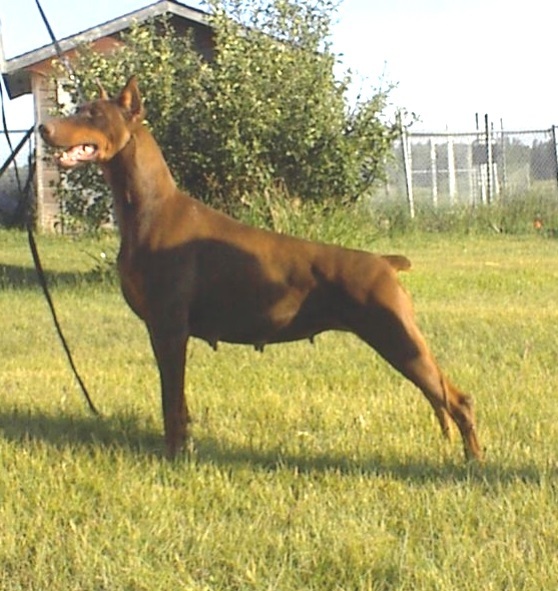 A substantial girl sired by our male Ajay JR Vom Rothmanhaus. Cinn was our daughter's constant companion until Cinn's passing in 2005. Anna Vom Trifels was a daughter of well reknowned Jivago V.H. Wantij. This red girl only lived with us for a short time. She produced one litter and then was retired from our program. 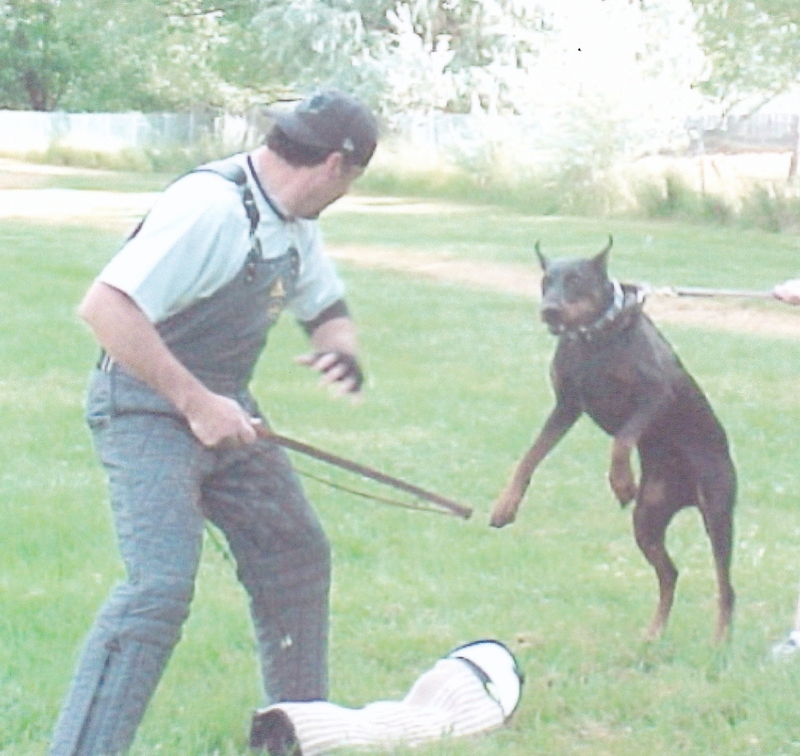 The following slide show, shows some pups we have produced over the years. 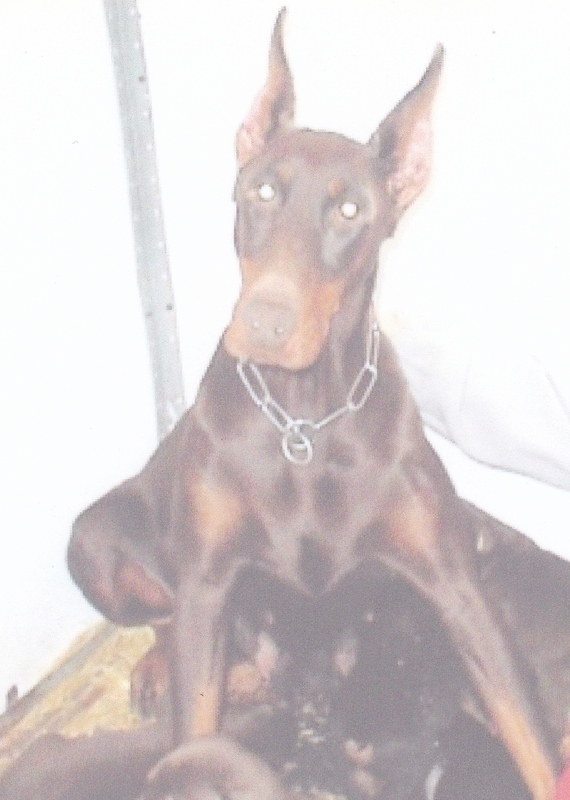 All these dogs were bred by Taylor Ranch Kennels and carry the TR prefix.